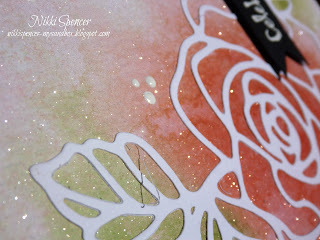 My Sandbox: Stamp Review Crew...Rose Wonder! Welcome to another edition of the Stamp Review Crew. For this one we are showcasing the lovely "Rose Wonder" set. Anyway, after checking it was ok to work with what l had, this was what l created. 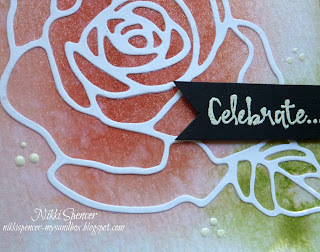 I've used a wet on wet watercolouring technique using Blushing Bride & Calypso Coral ink refills for the rose and Pear Pizzazz for the greenery. The whole base received a very liberal dose of Wink of Stella clear which makes it so, so sparkly IRL. 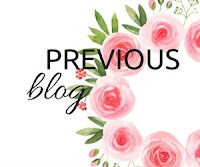 If you have just arrived from the lovely Yaphas blog and are happily hopping, click the next banner below, or if your thing is working in reverse, you can head backwards using the previous button. 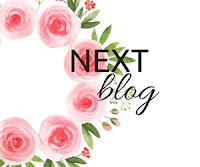 If you get lost along the way, you can click the Stamp Review Crew banner at the top of the design teams post to be redirected to the blog hop role. Now you are off to see what Betty has in store for you! So pretty! The white accents are such a nice touch on the sparkling background. Well, you made do in the loveliest of ways, Nikki! Your watercoloring is great and makes a wonderful background for the large rose die! 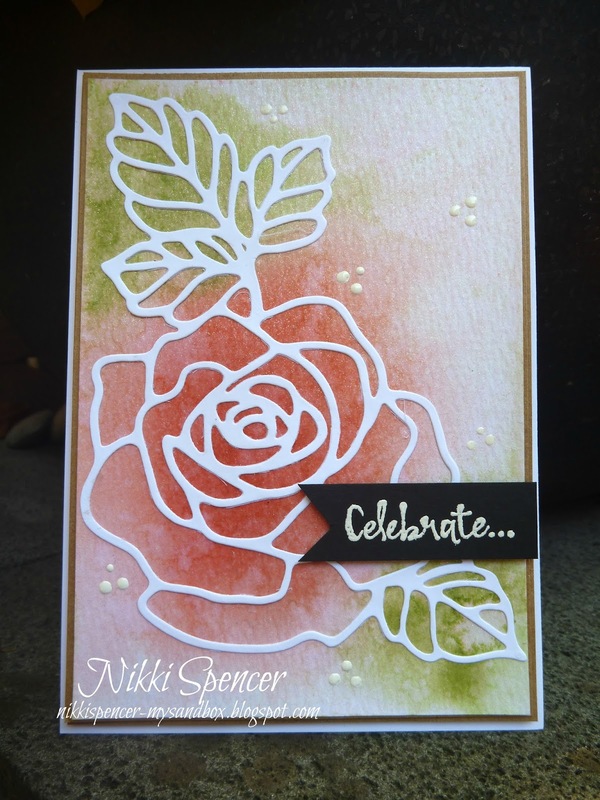 Gorgeous card, Nikki!! I love the thinlets more than the stamps! So gorgeous! The water colour background is fabulous and I'm loving the WOS sprakle. Pretty! 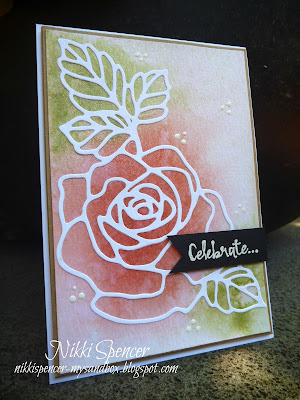 Very pretty card and it really showcase the feeling of this stamp set even though the set isn't shown. The Wink of stella looks awesome! What great watercoloring - and I love the dimensional dots you added. How did you do those? They add a nice subtle touch. Love your sponging, Nikki! I thought I had done the same thing when I couldn't find my stamp set. I finally found the stamp set, though... Beautiful card!